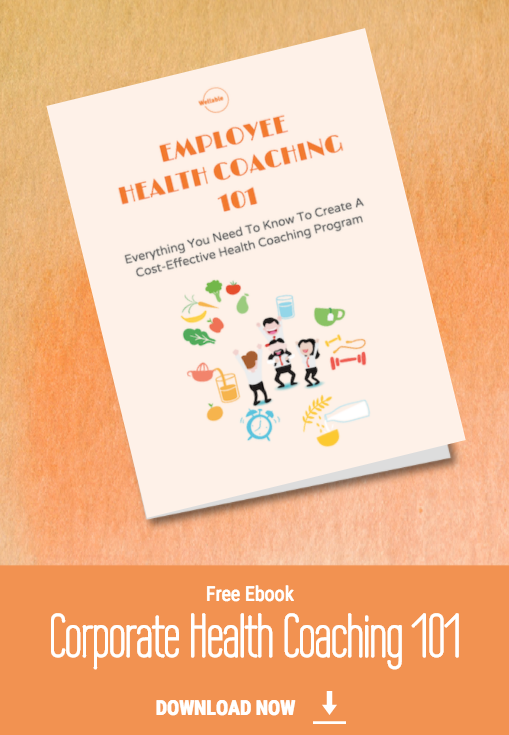 This is an excerpt from our latest eBook: Employee Health Coaching 101 - Everything You Need To Know To Launch A Cost-Effective Health Coaching Program. Get your FREE copy here. Even as corporate wellness programs rise in popularity, companies of all sizes still struggle with sustainable engagement. After all, the creation of a wellness program doesn’t guarantee automatic participation. Striving for a solution, many companies are discovering the power of health coaching and how it can dramatically improve participation, engagement, and retention in existing wellness programs. Even as a stand-alone service, health coaching delivers the customization and individual attention some employees need. It is a useful tool to transform employees into healthier, happier and more engaging members. However, like most services, they are not all equal from a design or delivery perspective. Some companies offer coaching services with good intentions but with the wrong execution. One of the biggest issues is the heavy use of biometric screenings and their role in determining who’s eligible for the program. As previously discussed in another eBook, biometric screenings are outdated, expensive, and can also be ineffective and sometimes inaccurate. Also, using such metrics to single out employees typically leads to low compliance due to the lack of personal interest and awareness of the service. What do coaches do when people don’t cooperate? They spend their time trying to track down individuals, leaving voicemails and extending outreach instead of being able to actually help. 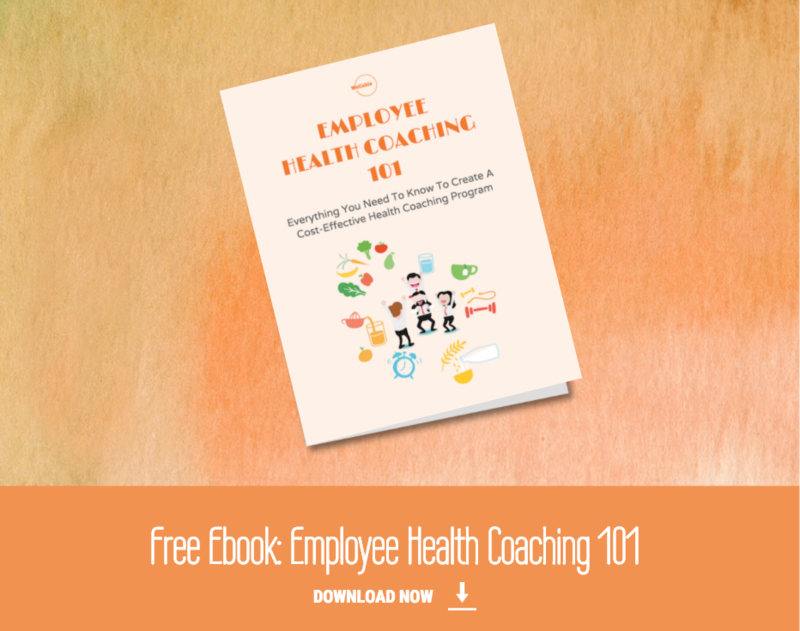 For employers paying for health coaching, it is probably preferable not to waste dollars on coaching hours spent talking to employees’ voicemails. Such a simple question, but one many managers fail to ask. The commitment required for a coaching program is substantial, as employees enrolled in these programs will need to invest several hours each month working with coaches to see real results. For this reason, employers should not blindly recruit people into the program if they are not initially interested. Instead, they should identify individuals who want assistance and focus on providing the service to them first. This will ensure the dollars spent on health coaching are not spent tracking down individuals and on working with individuals who actually want to make a difference in their personal well-being. Most enterprise solutions focus more on their ability to sell to employers and less on changing actual lives. They also tend to lack individualized focus while imposing their solution on all employees, regardless of their interests and needs. No two individuals have identical health needs and, therefore, should not be forced to pursue identical goals. Yet, many companies offer a single niche option, such as focusing only on either weight management, stress management, or other health-related issues. This type of offering does not get to the core of health coaching – to meet people where they are and guide them to where they want to be! With the boom in consumer wellness technologies, health coaches can use amazing tools with the capacity to connect with clients on new levels. Nutrition and activity trackers are just the beginning of a real-time feedback era. However, most corporate health coaches still rely heavily on primitive proprietary systems that stop at storing and managing employee information. The data mostly pertains to biometrics, employee history and goals, and the coach’s notes from each meeting. These records might be helpful on an organizational level but are merely a scratch on the surface compared to what consumer technologies can do. To see the full potential of “digitally-upgraded coaches”, get your FREE ebook here!